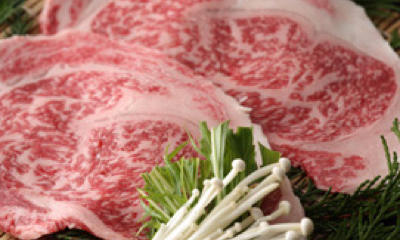 We prepare our meals using carefully selected ingredients, primarily from the Kyushu area. Whether or not food is delicious depends on the skill of the chef and the freshness of the ingredients, but also, without a doubt, on the water that is used. 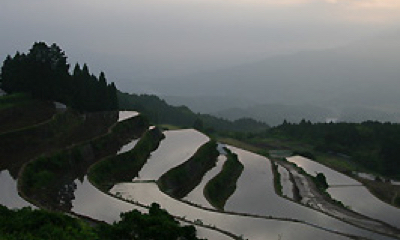 The hotel uses natural Mifuneyama groundwater for everything from washing rice and creating soup stock to making tea. 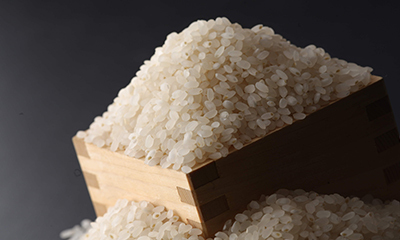 We use Yume Shizuku rice, a strain of rice found only in Saga that is a cross between Kinu Hikari and Hitomebore rice. This rice is specially cultivated with care in the Take-no-Tanada terraced rice paddies in Arita, which were selected as one of the 100 best rice-paddy terraces in Japan. The Genkai Sea in Saga is pounded by the Kuroshio Current, so the meat and fat of fish caught in this sea are very distinctive. 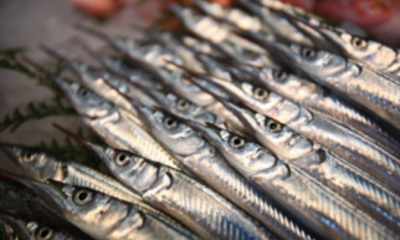 The hotel has contracted with fish dealers to have them deliver us each day the best of the day’s fresh seafood catch for precisely the number of guests staying at the hotel. 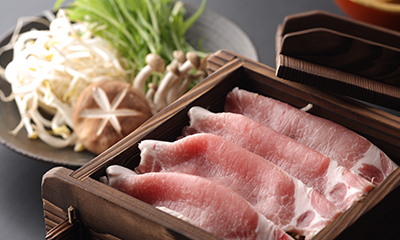 Wakakusu Pork is a brand of pork from Takeo that comes from pigs raised amid the verdant environment and clear waters found at the foot of the mountains. It is distinctive for the fact that it lacks the odor that is particular to pork and that it has a soft texture. Our head chef goes out personally each day to buy freshly picked vegetables raised with care by local farmers. Because the vegetables are fresh, reliable, and safe, we strive to prepare them in a way that will make the best use of their particular character. 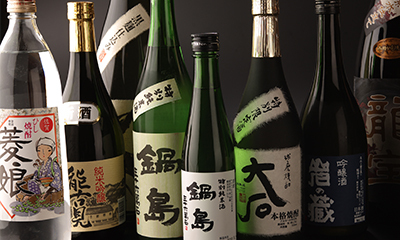 We are also very particular about our seasonings, and offer a large number of sake brands from the Kyushu area. Sumi-miso-soysauce Co., Ltd., a local firm from Takeo that was founded in the middle of the Edo period as a producer of malted rice and bean sprouts, began fermenting miso in 1914. 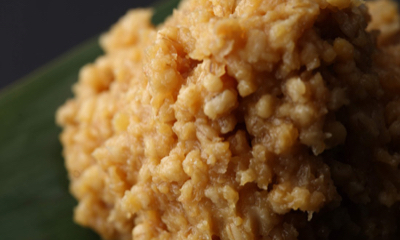 The company’s miso is high in malted rice, is saccharified, and is additive-free. 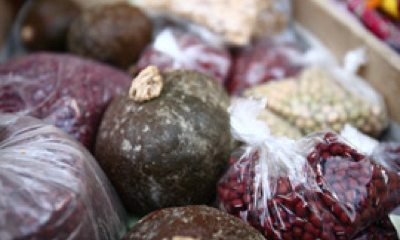 The ratio for the malted rice and the method for how to produce the miso have been faithfully passed down orally since the company was founded. The company’s soy sauce uses fried bean curd and is additive-free, reliable, and safe. The hotel uses natural sea salt produced on Kakara Island, a small island (pop. 230) situated in the Genkai Sea in Karatsu City, Saga Prefecture. Made exclusively using seawater from the warm Tsushima Current, the salt contains a rich balance of 60 or more minerals that comes straight from the sea. 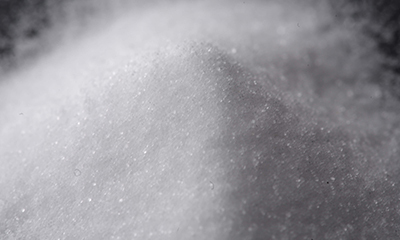 The salt is slightly sweet, and its flavor features a good sense of depth. 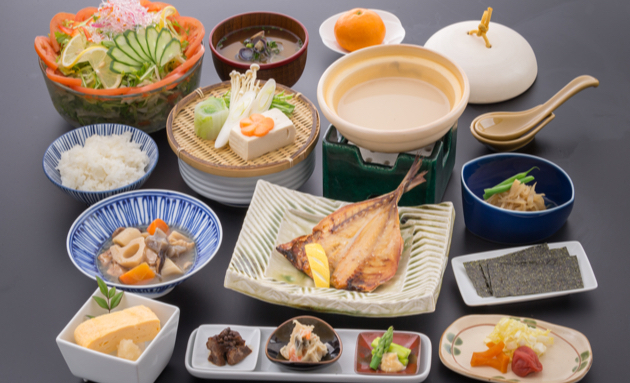 We offer shochus from the various prefectures in Kyushu and a large number of local sakes from Saga. 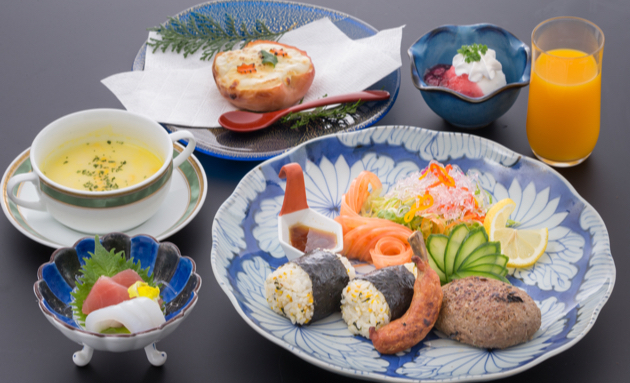 Dinner is made using the ingredients of the season, while breakfast is Japanese-style. We also offer meals for children; if you will be needing them, please let us know when you make your reservation. you are unable to eat, please write them in the “Memos” field on the reservation page. we may not be able to provide you with meals that satisfy your requests.